With the news yesterday that linebackers coach Warren Belin is leaving for the NFL, the Georgia Bulldogs now have two open coaching positions. Belin, who coached at Georgia for only one season, was hired by the Carolina Panthers and will be the linebackers coach. Carolina recently hired Ron Rivera as their new head coach.  Georgia’s offensive line coach, Stacey Searels, left the Bulldogs program in mid-January to join the Texas Longhorns. Searels will make $425,000 annually in Austin, a $135,000 raise over his salary in Athens. Since Belin just left yesterday, there aren’t many rumors or mentions of possible replacements for his vacated position. The offensive line coach opening is another story. Top candidates that were mentioned that still have traction include Hugh Nall and Mac McWhorter. Both are Georgia graduates and both have previously coached in Athens. But a new name has come up through the digging by Anthony Dasher and Radi Nabulsi of UGASports.com. That is UAB offensive line coach Will Friend. Friend is a graduate of Alabama and a former graduate assistant at Georgia under then offensive line coach Neil Callaway. Callaway is currently the head coach at UAB. Who’s the favorite? That remains to be seen. But most people expect a new OL coach hire by the end of next week. Stay tuned.